When you donate blood, a few days later you will receive a text message telling you where your blood has been used. It’s a great feeling to know that in this small way, you are a lifesaver! 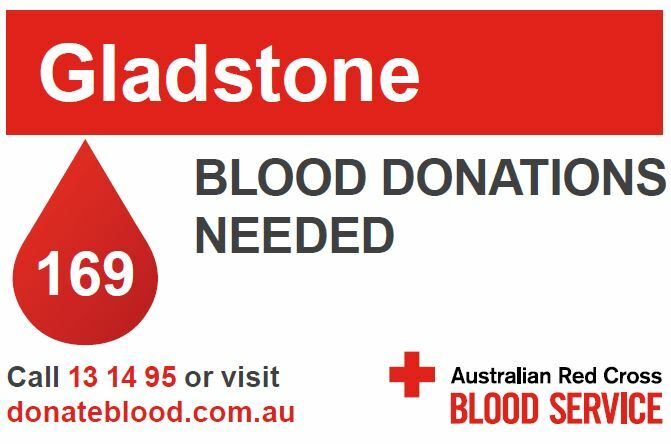 There are still a number of appointments available in Gladstone over the next 2 weeks for whole blood donations, and more than 60 for plasma donations. Plasma really is liquid gold, in that it helps to make 18 different life-saving products which cannot be manufactured from artificial sources – only blood donations. These products are used for treatments as diverse as immunisations, patients with severe burns, those with brain disorders – and 15 others! If you have never donated before, or not done so for some time, now would be a great time to get involved and help to save lives. 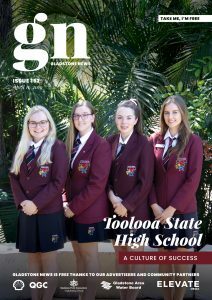 Over 22,000 new donors will be needed in Queensland this year to ensure we meet patient demand for blood products both now and into the future, including more than 580 in Gladstone.